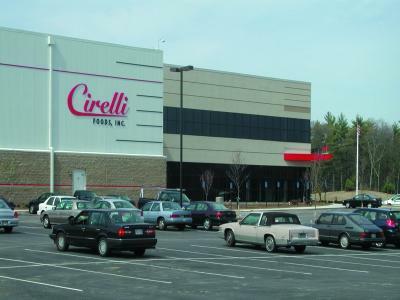 DPM was retained by Cirelli Foods as they relocated to a 130,000-square-foot dry goods refrigerator / freezer warehouse, retail and corporate office space in Middleboro, MA. 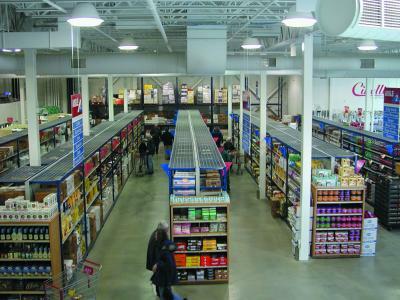 Diversified provided project programming, review and negotiation of building specifications, construction administration, warehouse and office equipment acquisition, relocation management and vendor coordination. 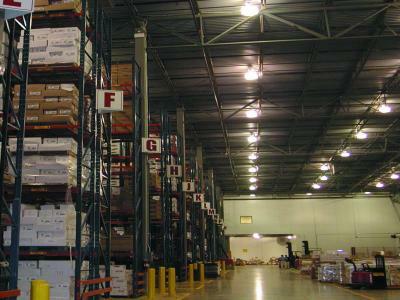 "The expertise needed to build a facility like ours was not within the staff we had when the project began. Diversified Project Management not only provided the needed expertise, but did so in an honest, conscientious and professional manner. Simply said, our new building would not have been possible without DPM." - Chuck Dillon, President and CEO, Cirelli Foods, Inc.